We’ve been keeping busy since our last gallery update in October last year, We’ve reached another milestone; we estimate that our freeimages are in use on at least 100,000 different websites – and many more in printed designs too! 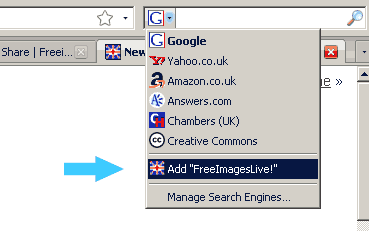 We are proud to announce the launch of a new section of freeimages which allows photographers, illustrators and designers to upload their work to the site for use by others. In doing so our contributors can receive feedback from other visitors in the form of comments and can use their images/designs to leverage valuable self-promotion and SEO improvements.